Another anthology, y'all. Ready for the review? The editor/compiler of this book, and the Mixed Blessings series, is the FaithWriters Weekly Challenge Coordinator, Deborah Ann Porter. I should also note before we get any further that I've been a member of the FaithWriters website in the past, and that many years ago I did enter several pieces into the Challenge (although they never placed very well, but I'm honestly not sour about it - a lot of them weren't my best work, and they didn't always stick as well to the theme as they should have). I digress, though. Just suffice it to say that it's been years since I've done much of anything on the website. Also, I'm not endorsing the FaithWriters website with this review, nor the Writing Challenge. Like I've said before, I love anthologies. I enjoyed the mix in this one in particular - fiction, essays, devotionals, poetry, skits.... 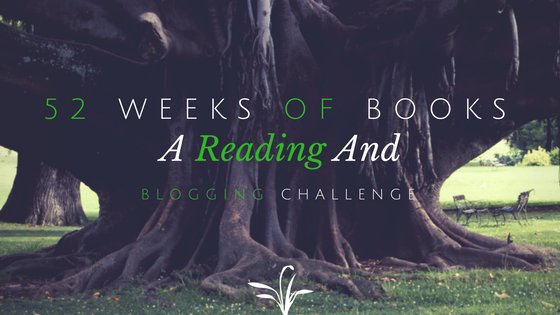 It was refreshing, and a great collection to reenergize my desire to read as I headed into month 3 of this challenge. Some had me crying, others had me laughing, and still others left me pondering what they said for quite a while afterwards. In that, it was very successful. My recommendation, though, is to not push through this one and try to read it in a week (or less, in my case). Each piece in this collection is 750 words or less, and there are 100 pieces, so it is easy to speed through. This one lends itself well to a slow meander, not so much of a gallop. I will probably have to reread because there were so many to absorb in the little time I allowed myself. Some books are just made for a hot cup of tea (or coffee) and a comfortable spot to curl up in while you slowly read them. 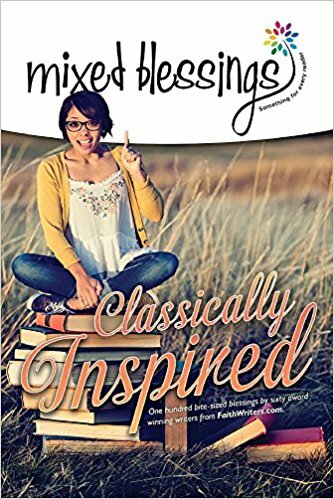 Mixed Blessings: Classically Inspired is one of those reads. It won't feel like wasted time. Well, I didn't feel like it was, anyway.